Businessman, Mayor of Winnipeg (1900). Born in Ontario on 24 April 1848, he arrived in Winnipeg sometime before 1889. He worked as a painter, residing at 148 Ellen Street. By 1891, he had entered into partnership with Simon A. D. Bertrand, who operated a paint and oil business at 180 Market Street. Four years later, the firm - a wholesale paint business - was known as Wilson & Company. 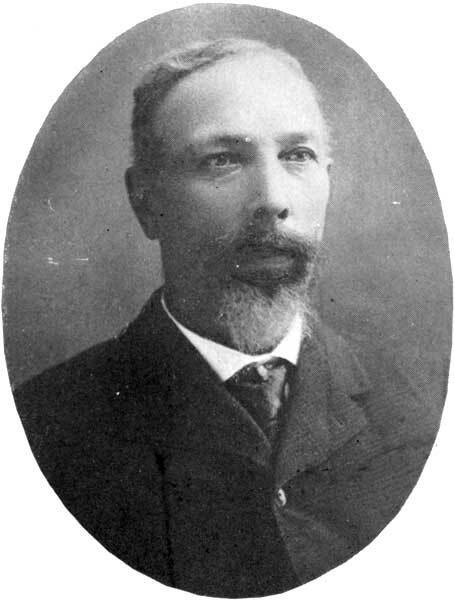 Around this time, Wilson became active in civic politics, being elected as a Winnipeg city alderman. He held this position for five years until, in 1900, he was elected mayor. After his mayoral term ended, Wilson became a hardware merchant, as manager of Clare Brothers & Company, dealers in stoves and furnaces. In August 1903, he left Winnipeg under mysterious circumstances and is thought to have died later that year, survived by wife Mary and son Frederick Joseph Wilson. He is commemorated by Wilson Street in Winnipeg. “Ex-Mayor has disappeared,” Winnipeg Tribune, 14 September 1903, page 5. This page is based on information compiled by historian Harry Shave.